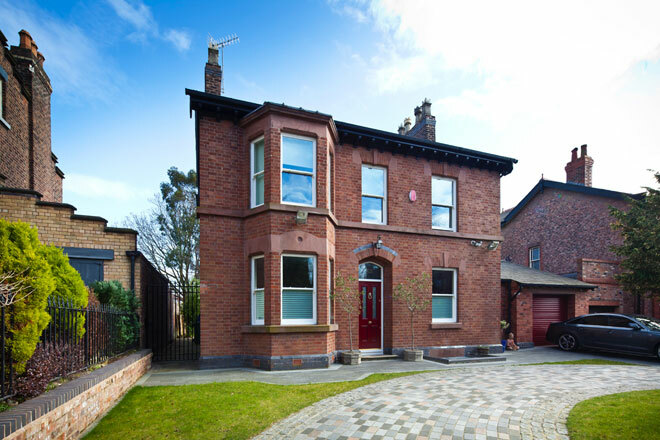 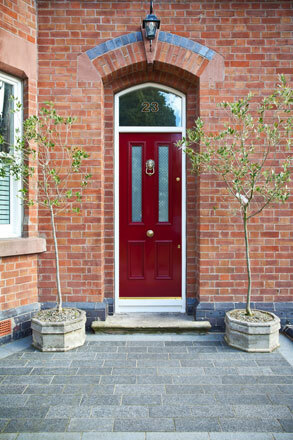 The project involved significant extensions and refurbishment to a Victorian property, located within the Cressington Park Conservation area. 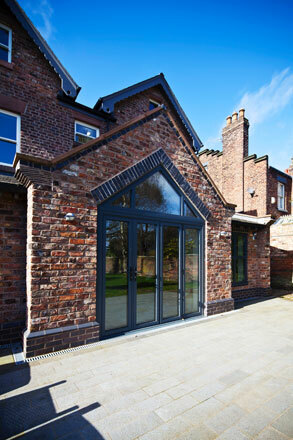 The works included a basement conversion, side and rear extensions and two dormer extensions to the roof space. 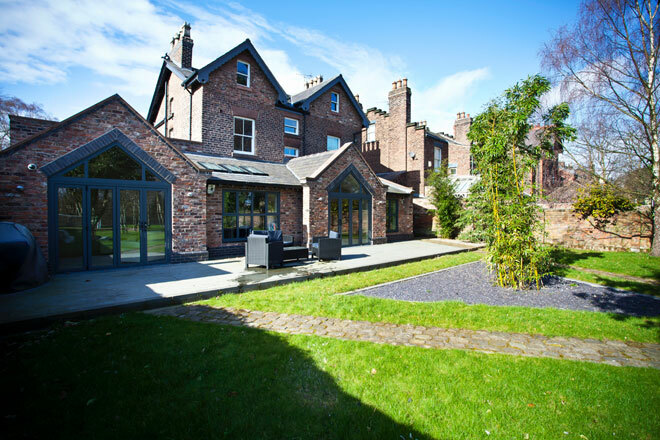 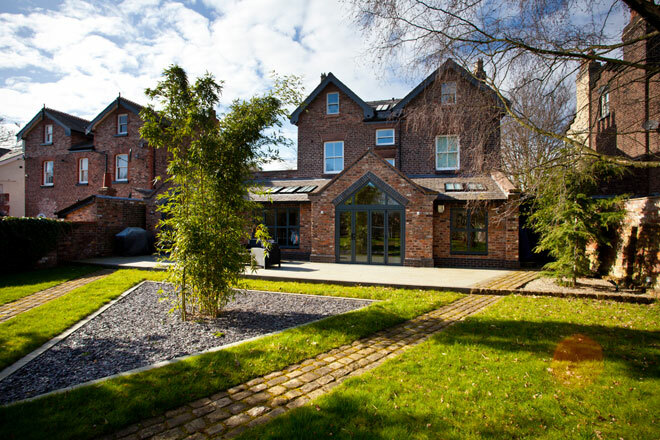 Awake provided a full service to the client, project managing the build throughout.